We are successfully meeting the requirements of our clients by offering the best quality range of Ladies Trendy Skin Fit Denim Jeans. Price Range: Rs. 425-599 Per Piece. We are successfully meeting the requirements of our clients by offering the best quality range of Ladies Trendy Skin Fit Denim Jeans. Price Range: Rs. 425-599 Per Piece. 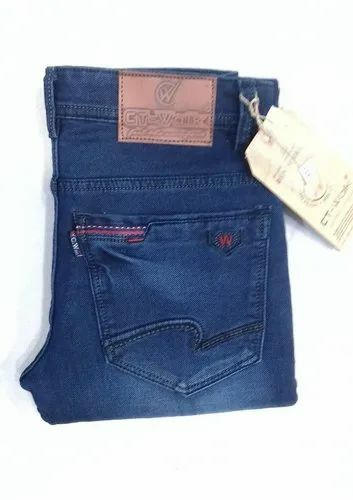 Our company is a leading organization engaged in Manufacturing of Mens Denim Jeans, Ladies Denim Jeans etc. our logistic experts ensure safe and accurate delivery of these products.